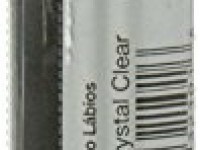 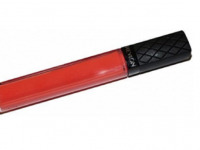 Lip gloss is infused with a unique mineral complex that adds glossy color to lips. 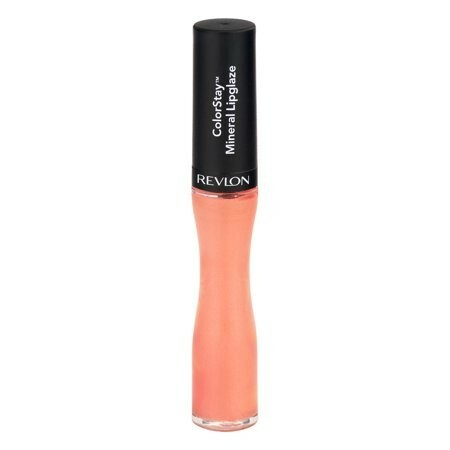 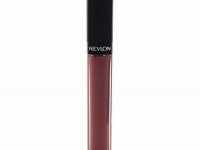 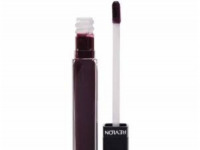 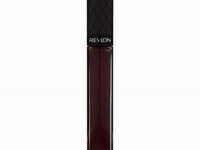 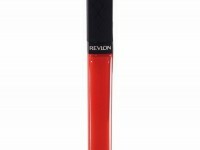 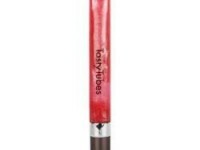 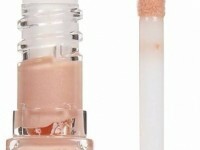 ColorStay Mineral Lipglaze by Revlon is designed to last for up to 8 hours without touchups. 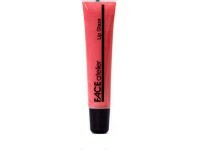 Protects lips from dryness, too.